Harvested from the gardens at Monticello. 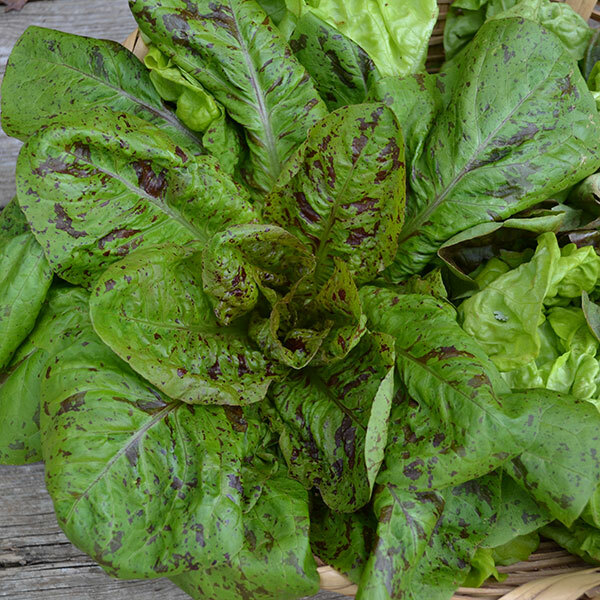 Long cultivated in Syria, Spotted Aleppo Lettuce is a romaine type sent from Aleppo, Syria, to Europe in the 18th century. By 1804, this old variety was being sold by Philadelphia seedsman Bernard McMahon. The leaves are speckled with a bright reddish-brown variegation that is highly ornamental. 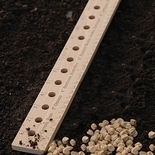 Direct sow seeds in early spring, as soon as the ground can be worked, in rich, well-prepared soil. 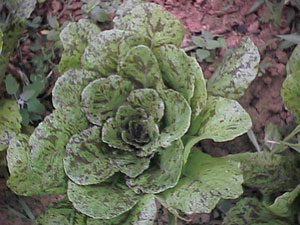 Spotted Aleppo Lettuce is also suitable for fall and winter crops that may be planted in late summer. 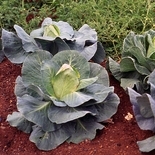 The flavor of this lettuce is improved by both blanching the inner leaves and by a light frost; for blanching, grow until the outer leaves begin to fall, then bind the heads with twine for two weeks. Approximately 100-150 seeds per packet.